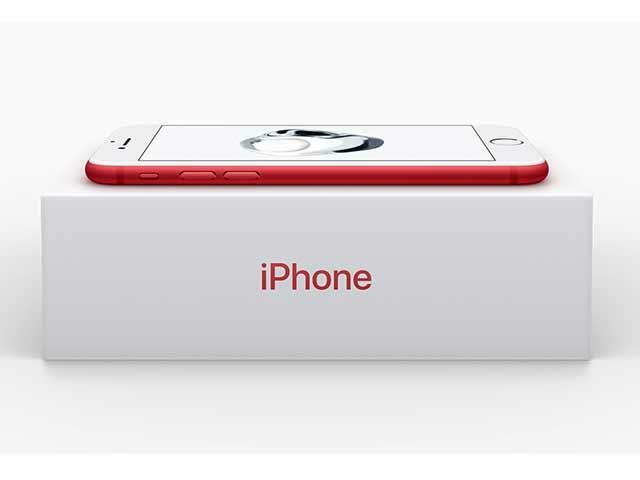 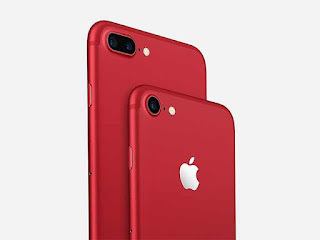 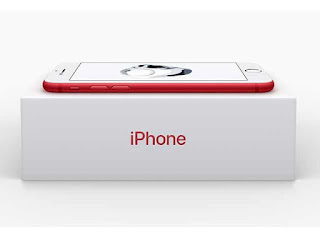 Apple has announced a new special-edition iPhone with a red aluminium finish, a first for Apple smartphones, as part of a drive to raise funds to fight AIDS. 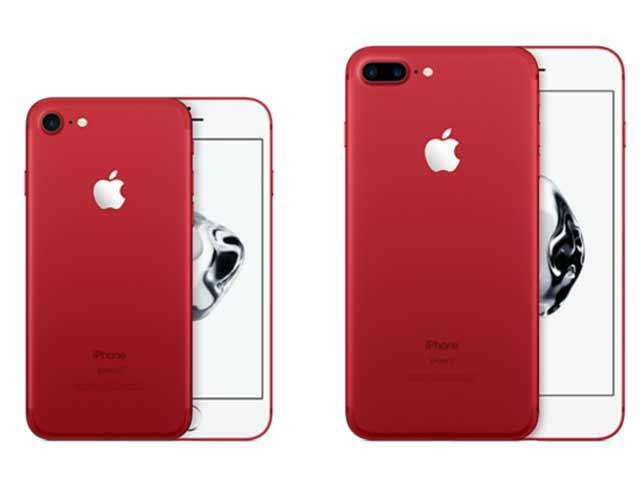 As predicted, iPhone 7 and iPhone 7 Plus red variants have been launched by Apple, along with iPhone SE in new storage variants. The new smartphones sport a vibrant red aluminium finish, and come in two storage options: 128GB and 256GB. Apple will start taking orders for the new iPhone 7 red models from Friday, March 24 in over 40 countries and regions.